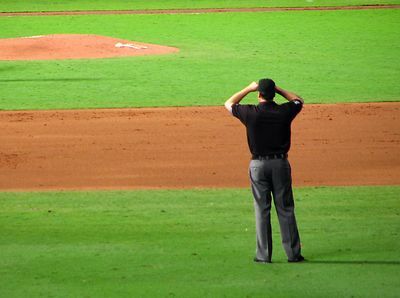 The EMBUA would like to offer umpires the chance to sell and purchase used equipment and uniforms. All sales are between the seller and buyer. To post an ad - Contact the webmaster with contact information, uniforms/equipment to sell, the sizes and the prices requested. To respond to an ad - contact the owner directly.